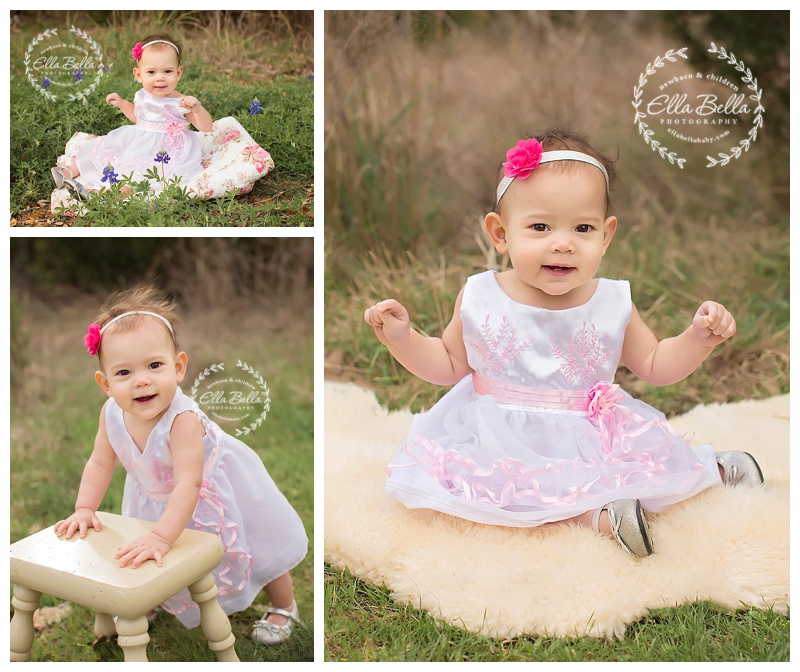 This precious baby girl turned one and we celebrated with an adorably cute one year mini session with cake smash! 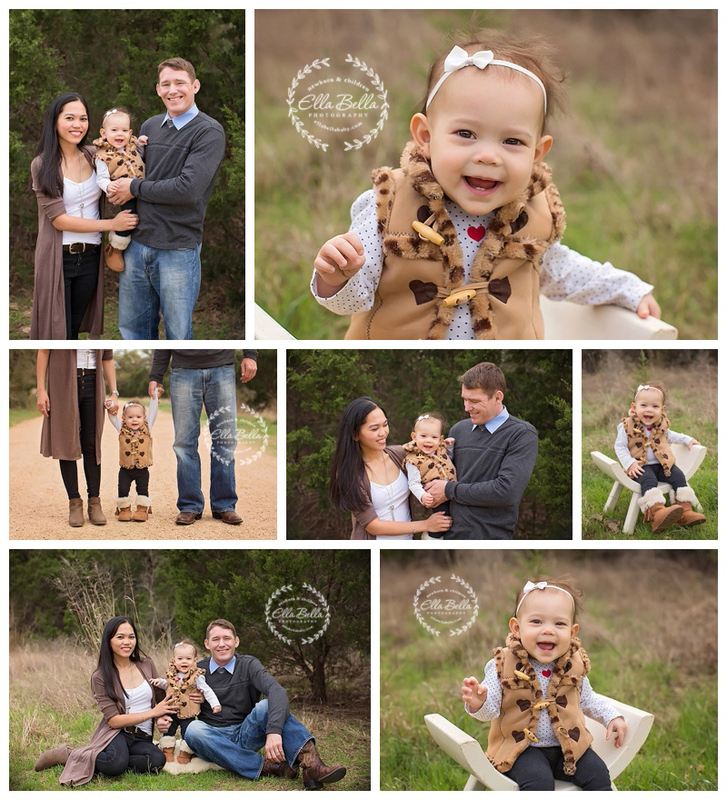 It was a little chilly the day of her session but she was a little trooper and her pictures are so cute!! We even found some early bluebonnets!! Enjoy!! 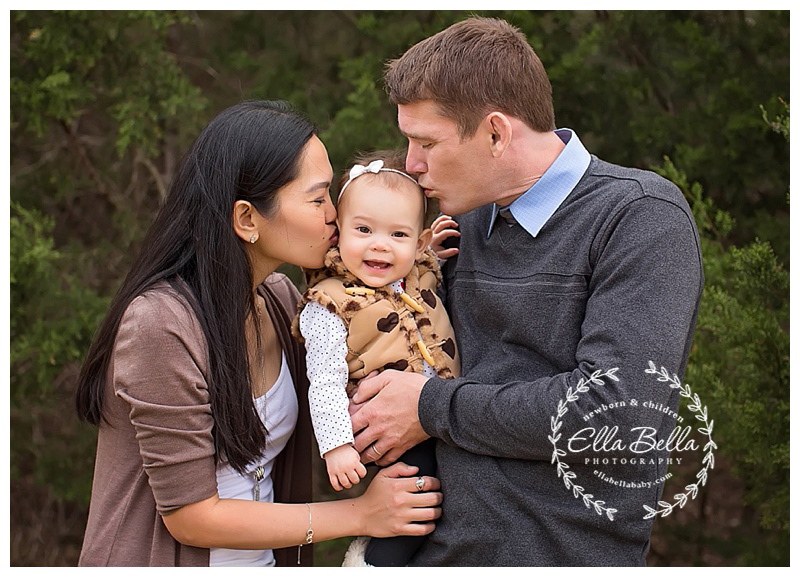 Happy First Birthday! !